Outdoors 'n' Moore. Optimus Fuel Canister 80z. 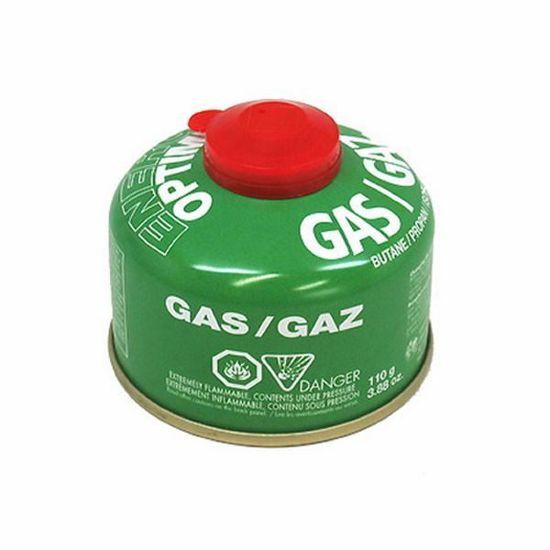 Optimus Gas Canisters contain a premium blend of butane and propane to ensure stove performance even when the conditions are a bit brisk. The canister is protected from damages with a smart seal that indicates if the canister is unused or not. Size small , 4 0z or medium, 8 oz. Copyright © 2019 Outdoors 'n' Moore. All rights reserved.